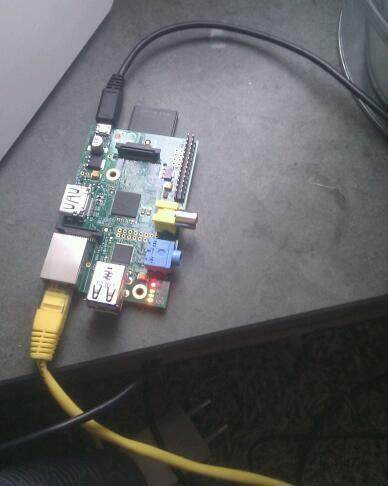 More then one year ago, I read about the Raspberry Pi for the first time, before they launched. A couple of days ago I finally bought one (second hand), and currently have it running as a very cheap home server. Sanne and I are going to buy another to make it part of our new Media Centre.